Welcome to The Cover Contessa's stop on the Souless blog tour! What I love most about the Maiden of Time series is its plot ingenuity and unconventional characters. The Passionate and the Soulless are something that I, at least, have never seen before. 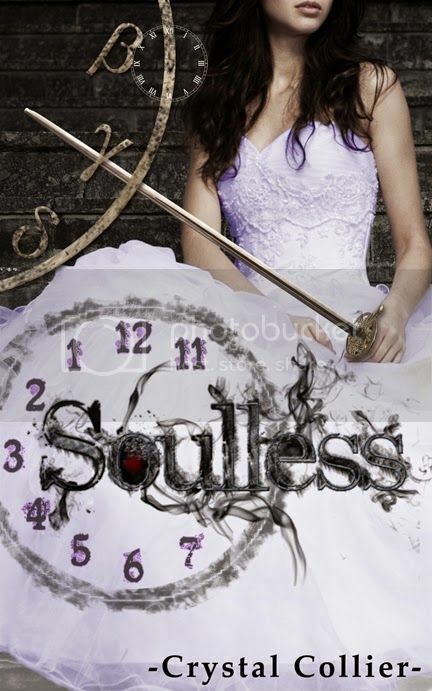 The complexity of their story is finally beginning to reveal itself to us in Soulless. seriously wanted to lock them in a room so they could get it over with, laws or no laws. Now a very powerful medallion is in the wrong hands and Kiran’s strength and ability to protect Alexia and the rest of the Passionate is compromised. Once the moonless night passes, they must wait until the next new moon to attempt another wedding. In that time, Kiran leaves Alexia with an old, and trusted friend to keep her safe while he sets off to retrieve his medallion and continue his quest to reunite the Passionate. It’s here that Alexia learns the true nature of her power and what it means to be The Maiden of Time. She struggles with her newfound knowledge and all it implicates. We get to see her evolve her powers, but she still struggles with her own self worth. She has all the right pieces to be a strong, female heroine, but her simpering and self-depreciation kills it. I, myself, struggle to like her. New characters are introduced with twisting pasts, and old characters are reintroduced in a new light. Loyalties and formed and battles are fought. Mistakes are made and lives are lost. There is no shortage of action in this book, and there’s a very nice little plot twist towards the end – and I love a good plot twist. Collier can certainly nail an ending. It’s a good read, but you’ll need a strong stomach to deal with the unfulfilled passions of a “young” couple. I’m looking forward to the third and final book. 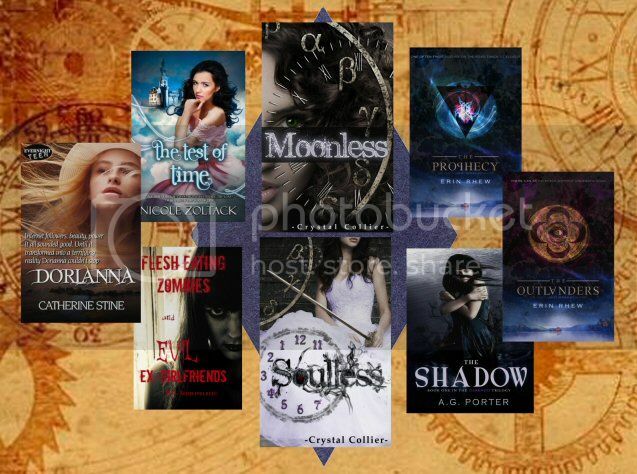 Collier is an author to watch as her writing evolves and grows. I’ll happily pick up anything she puts out there. Your Pin link isn't working.